Live-action mixed with new gameplay. 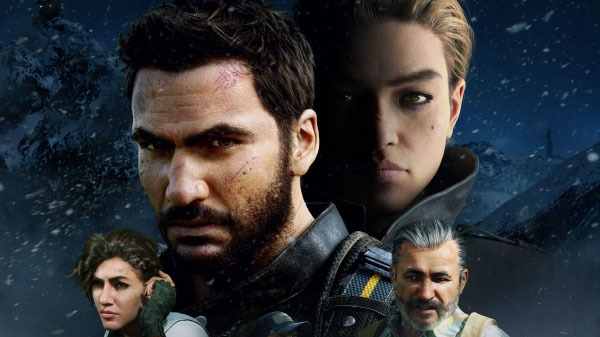 Square Enix and Avalanche Studios have released a new trailer for Just Cause 4 dubbed “One Man Did All This?,” which presents protagonist Rico Rodriguez through the eyes of the dominant rival faction known as The Black Hand. Just Cause 4 is due out for PlayStation 4, Xbox One, and PC on December 4.